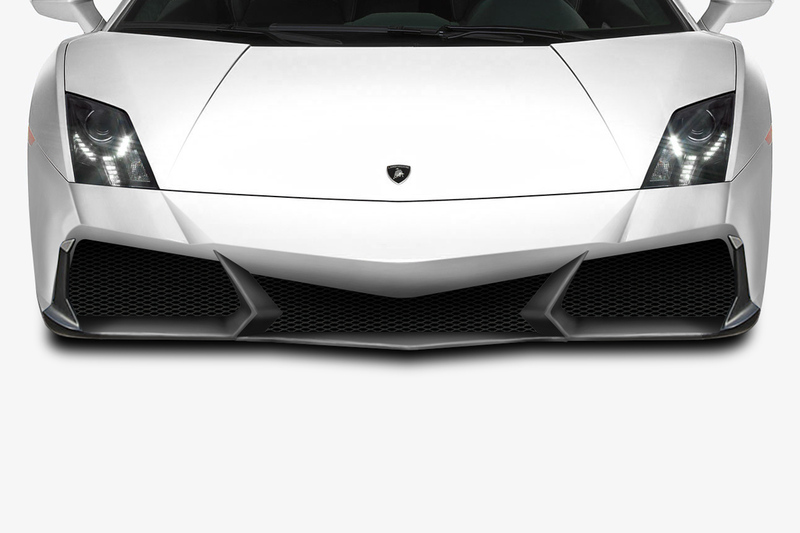 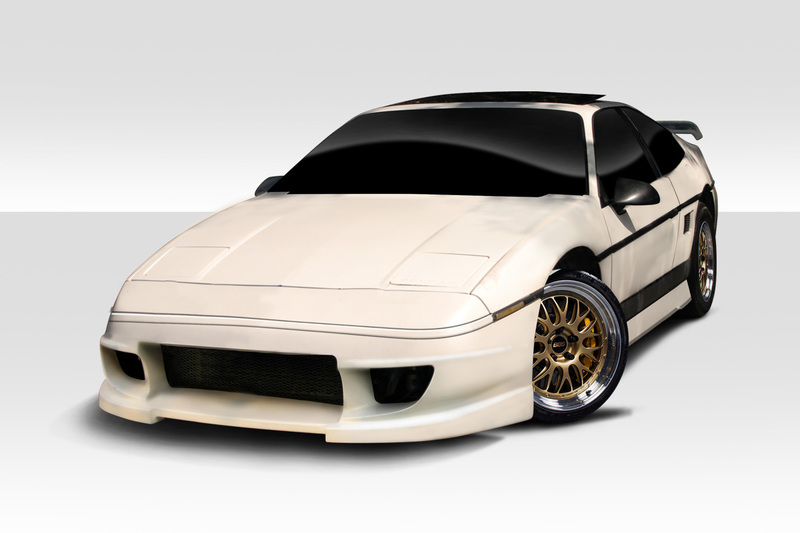 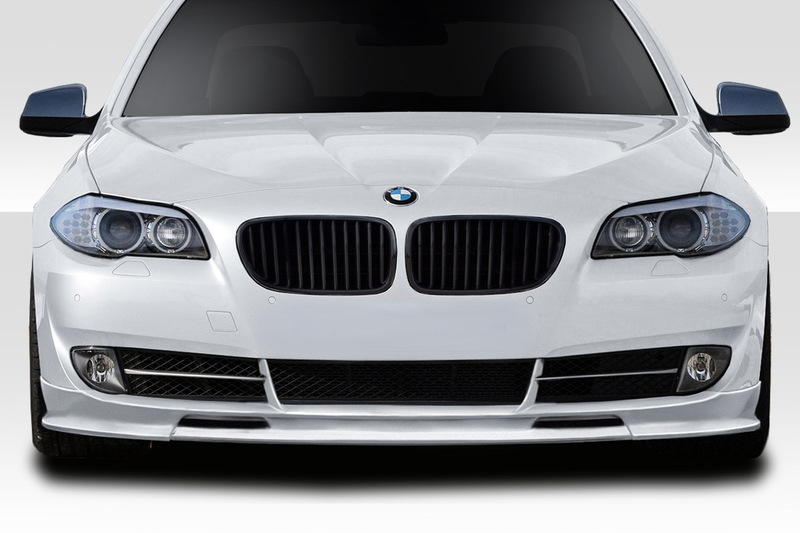 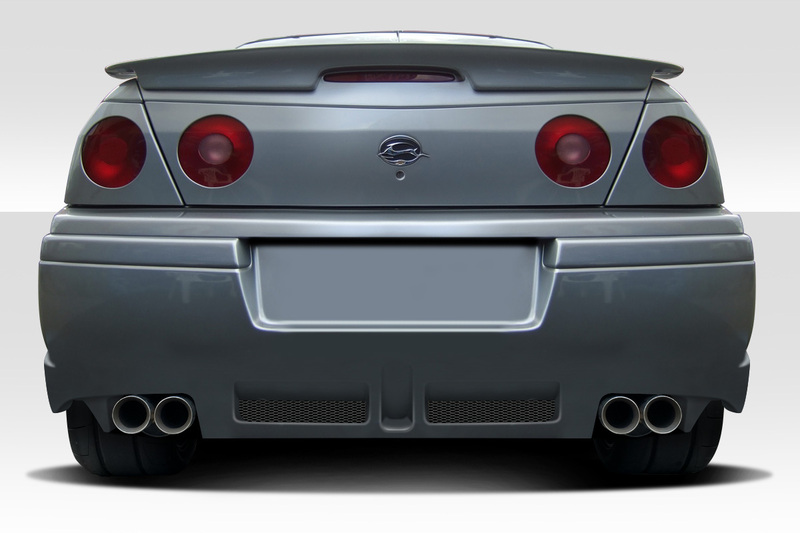 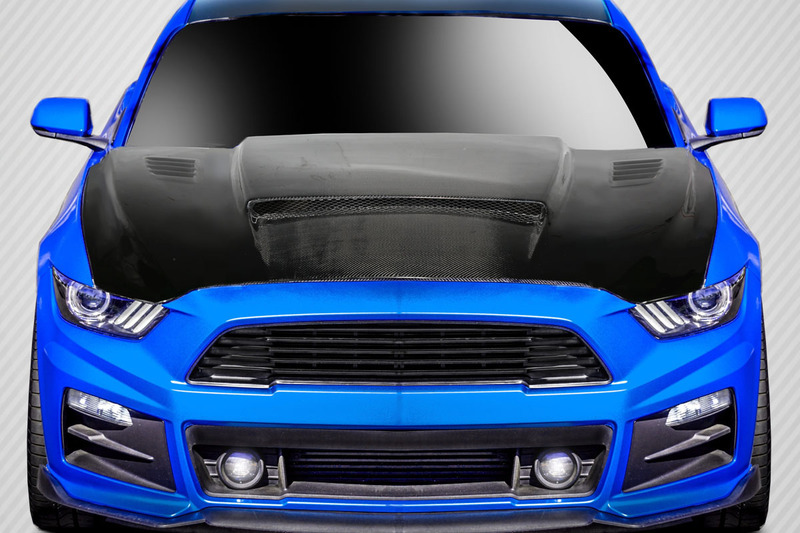 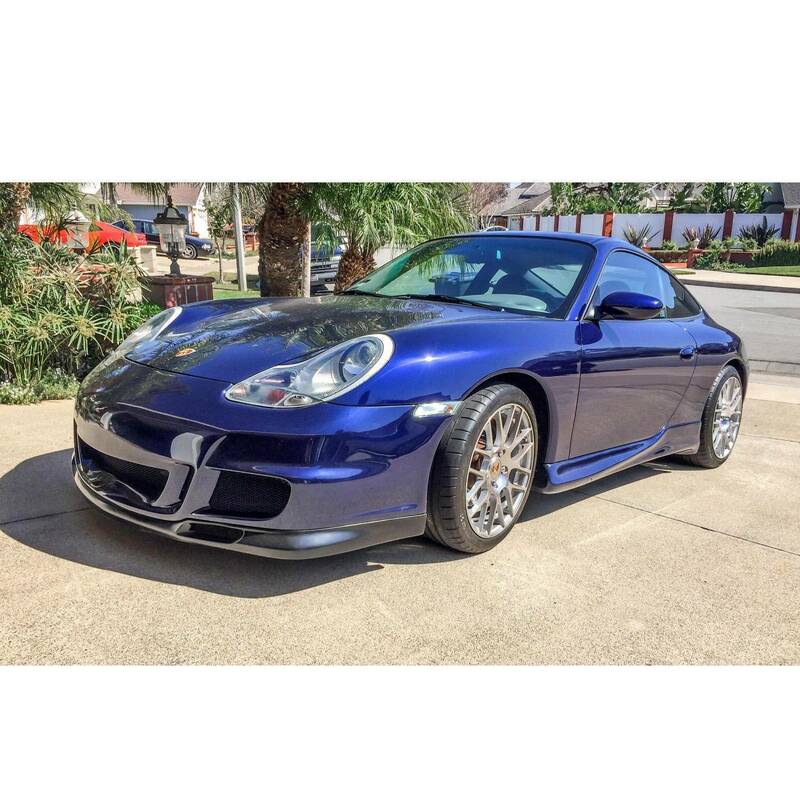 Body Kits 4 Cars: Front Bumpers - Body Kits and more. 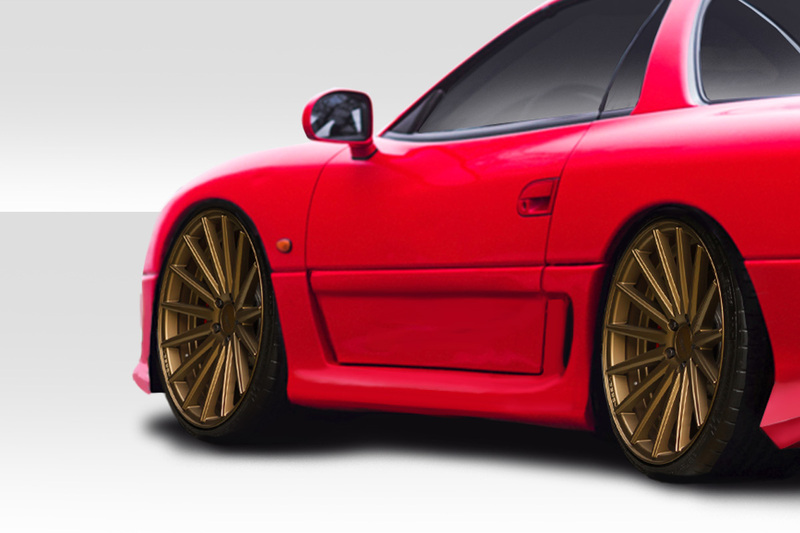 Your best source for body kits, wide body kits, carbon fiber hoods, lambo doors, conversions, front bumpers, side skirts, rear bumpers, fenders, wings & spoilers and more. 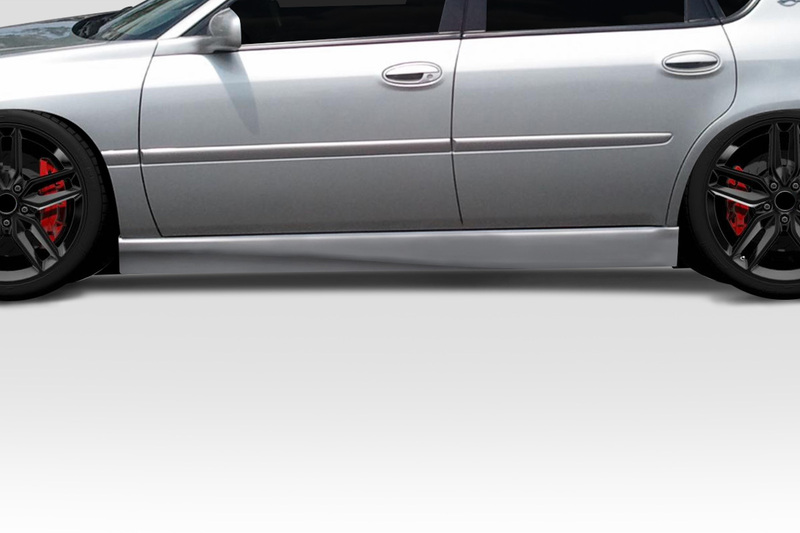 We have completely retooled our website to be easier to navigate and to be much more mobile friendly. 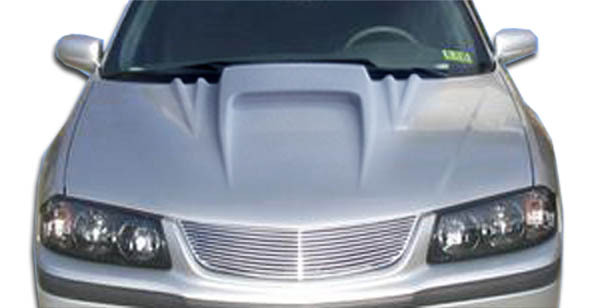 We're got an outstanding selection of Body Kits Bumpers Hoods Spoilers Side Skirts Accessories to choose from!